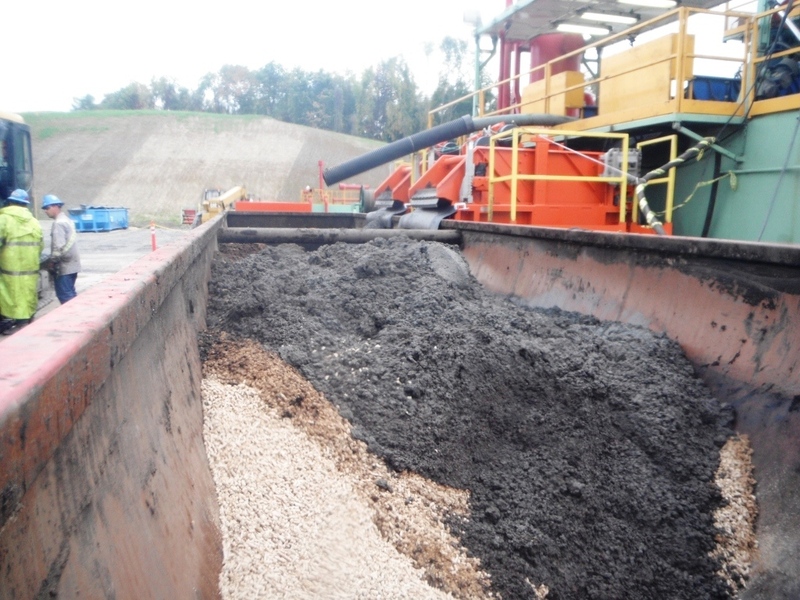 HRL Compliance Solutions, Inc. uses trained environmental scientists to sample, profile and submit the Pennsylvania Form U for disposal of residual waste code 810: drill cuttings. We coordinate with the drillers in the field to reduce costs and time. Accurate and consistent waste profiling is just one of the steps involved in an effective waste management program provided by HRL.